Posted on April 7, 2017 April 10, 2017 . Whisky lovers have a new iconic blend to enjoy, inspired by one of the greatest Canadian athletes of all time, Wayne Gretzky. Wayne Gretzky No. 99 “Red Cask” Canadian Whisky is blended by Master Distiller Joshua Beach for Andrew Peller Ltd., the parent company of Wayne Gretzky Estates Winery and Distillery. We sat down with Beach to get the score on the Great One’s new whisky. How long did it take to come up with the “Gretzky” formulation or blend? Ages—literally! We tried finishing the whisky in red wine barrels, white wine barrels, various barrel toast and char levels, as well as various finishing durations. The process took a long time but it was worth it; the product we ended up with is something we are so proud of. What are the unique qualities of this whisky? The whisky is smooth; that’s the first thing. There’s enough complexity and spice to stand up to cola or your favourite mix, but it’s also smooth enough to drink neat or on the rocks. That’s how I prefer it. How do you serve whisky? You can serve it neat, on the rocks, in a cocktail like an Old Fashioned, or mixed with cola or ginger ale. 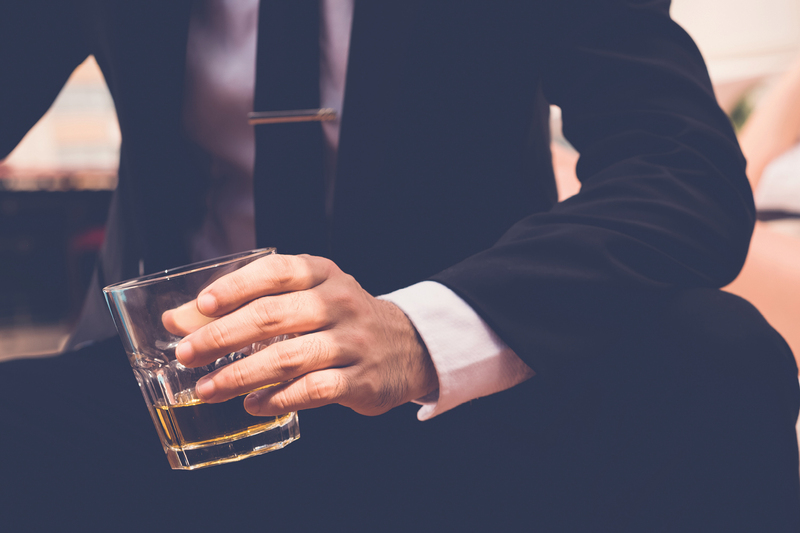 Whisky seems to be experiencing a resurgence in popularity. Why is that? Todays’ consumer has so much choice, I think it’s almost forcing a shift back to the basics. People want the classic products, made in the traditional way. In our case, it means that local Ontario grains are individually mashed, distilled and aged, and then blended together. That’s how Canadian whisky has always been made; that’s what we do, and it’s what today’s consumer wants. It’s authentic—and it’s delicious.